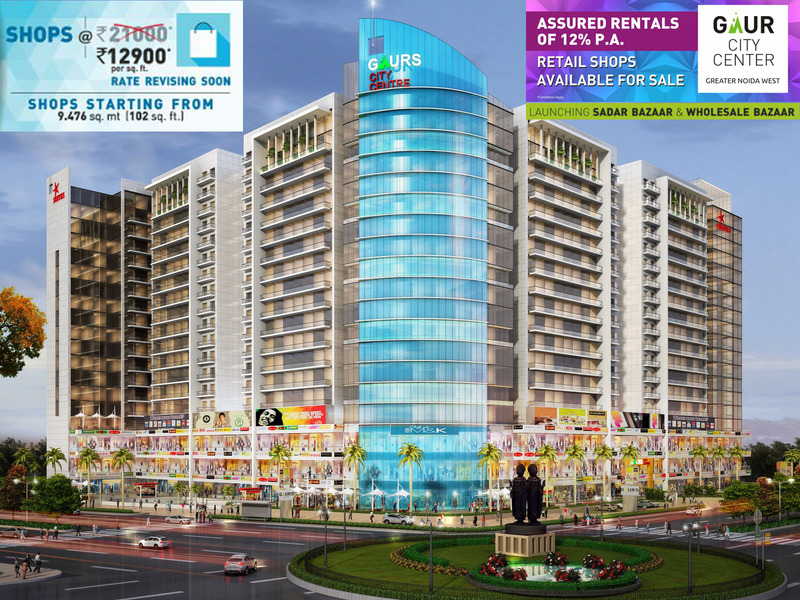 The renowned real estate brokers, Investor Mart offers you full-fledged details on Gaursons’s famous project Gaur City Centre that is in high demand. 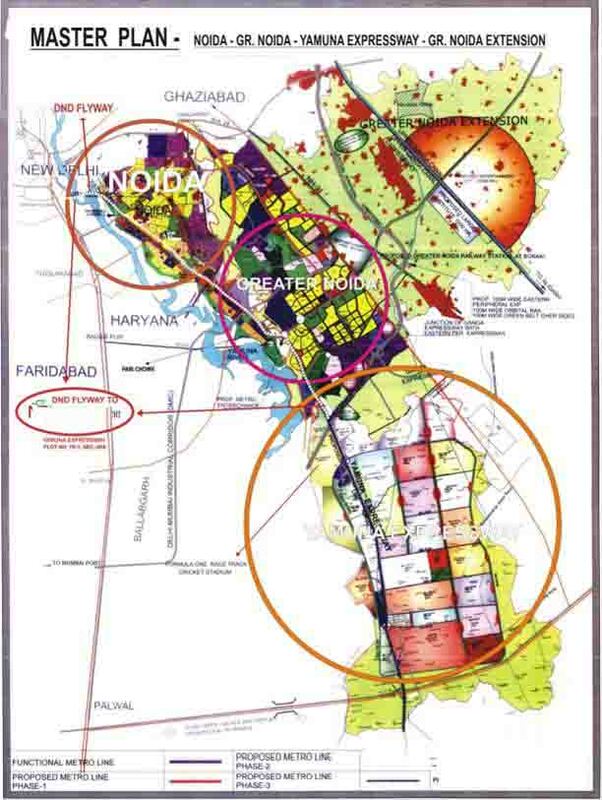 Your search for top-quality office spaces, shops, studios and apartments in Noida will end up Gaur City Center project. 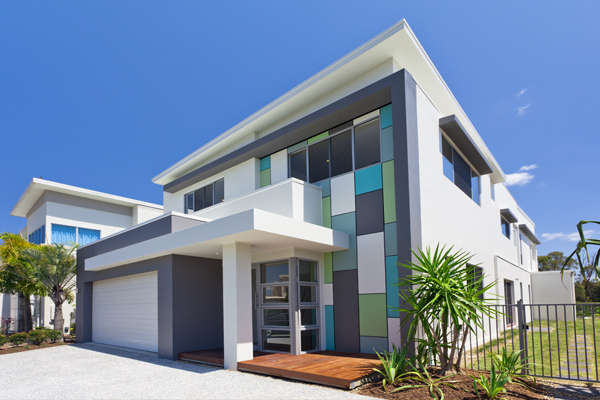 This complex includes both residential and commercial properties to buying or renting needs of customers. 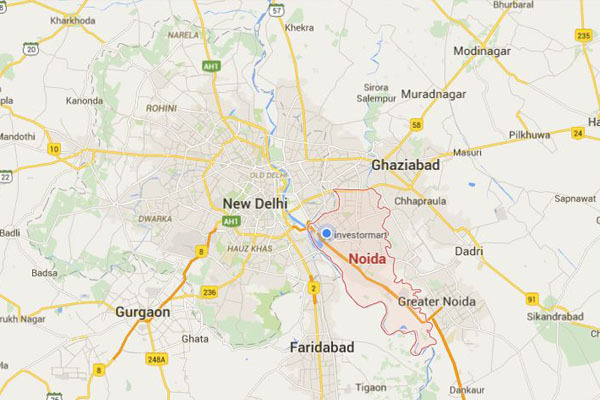 The project is based out in sector-121, Noida Extension. The site is easy to commute through NH-24 and Expressway as well. Gaur City Center brings you proper details of highly affordable spaces available for businessmen like blue chip IT spaces, retails shops, restaurant spaces, studios, and so on. Apart from that, you will find luxury apartments and flats to book in the project. The offered villas are spacious enough and include all housing facilities. Besides, this project is a good investment plan for new businessmen, as it offers well designed spaces for a new venture to start. The 1st Commercial Plot of 5.68 Acres (area 23000 Sq. Meters) on `Gaur Chowk on Left hand side just before Gaur City Mall of equal size. Theme Based Floor Planning -1st floor of Gaur City Centre is dedicated to Retailers as Sadar Bazar. 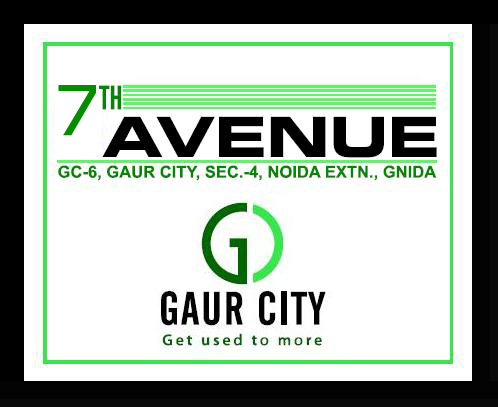 2nd floor of Gaur City Centre is dedicated to Wholesalers as Wholesale Bazar. MAJOR BRANDS LIKE WAVE CINEMAS, LIFE STYLE, SHOPPERS STOP ETC. HAVE ALREADY TAKEN SPACES IN THE ADJACENT GAUR CITY MALL AND IT SHALL BE INTERNALLY CONNECTED.